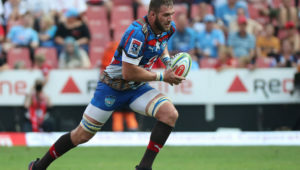 In the Team of the Week from round eight, as many as 11 Sharks cracked the nod after an impressive win over the Lions, while not one Stormers players earned selection after a disappointing loss to the Reds. 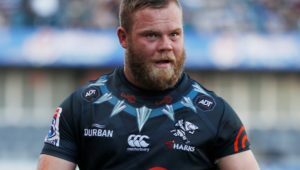 It’s a completely different story this time around, with the Stormers featuring prominently in this selection after a stunning display against the Rebels on Friday, while the Sharks are now left out in the cold after a woeful loss to the Jaguares. It rather aptly sums up the inconsistent nature of the South African sides this season. 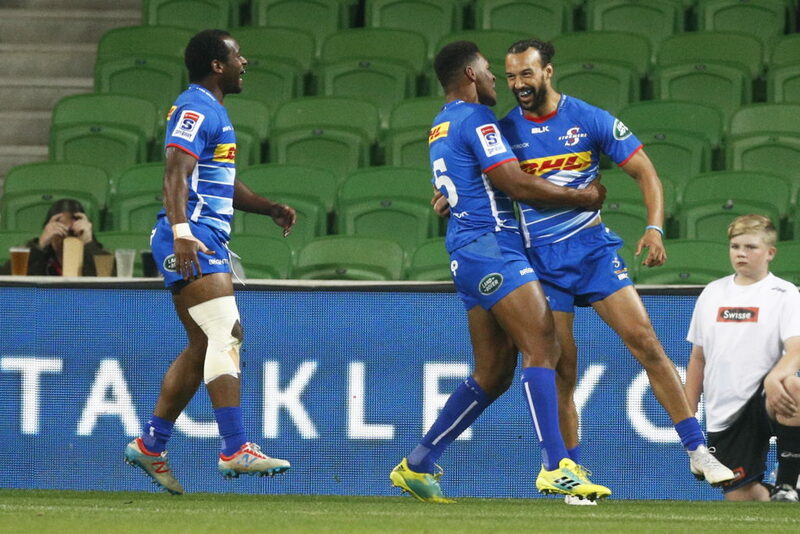 From the Lions, there was one ray of light as Aphiwe Dyantyi made a welcome return to form against the Brumbies, scoring a try, completing 110m, 17 carries and beating six defenders. As a result, Dillyn Leyds is accommodated on the right wing in this selection. 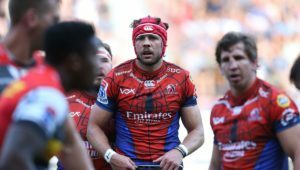 The Stormers star was in top-class form on Friday, scoring a stunning solo try himself, while setting up a couple with deft offloads in what was the sort of effort that should have sent out a reminder of his Bok credentials. 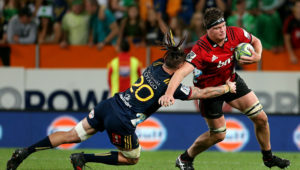 Among the forwards in round nine, it really was RG Snyman who made a welcome return from injury, with the big lock completing 12 carries, 55m and beating as many as four defenders. Overall, it was another impressive performance from the Bulls, who have a number of representatives this week.